Combine all purpose flour, salt and cumin seeds in a mixing bowl. 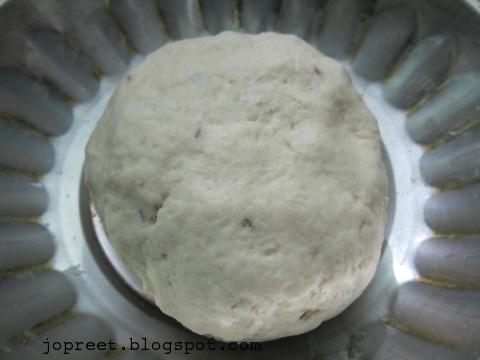 Knead it to a smooth dough adding water and few drops of oil. Cover it and keep aside for 1-2 hours. 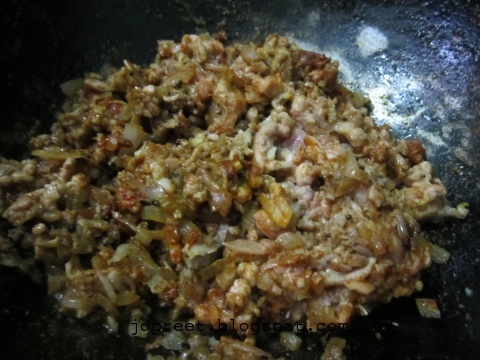 Wash the mutton mince (keema) and drain the water. Heat oil in a kadhai and temper mustard seeds. 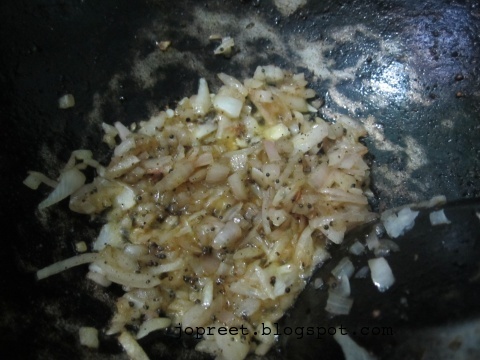 Add chopped onions and fry for 2 mins. 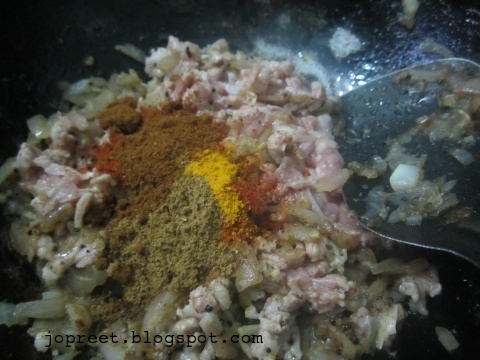 Add ginger-garlic paste, turmeric powder, red chili powder and coriander powder. 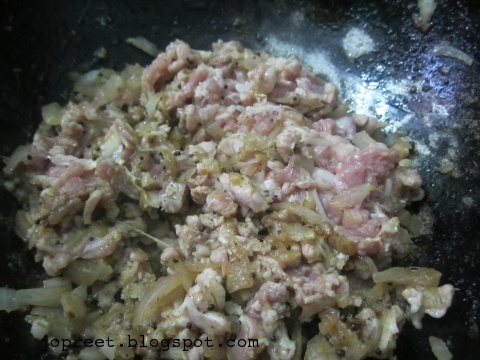 Mix all and add mutton mince. Add salt to taste and cook it covered on low flame for 25-30 mins. Stir it frequently. Remove from the heat and keep aside. 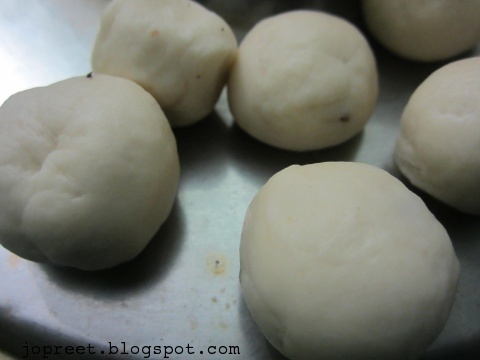 Divide the dough into lemon-sized balls. Flatten each ball and roll out to make a thin disc. Cut each disc into half. 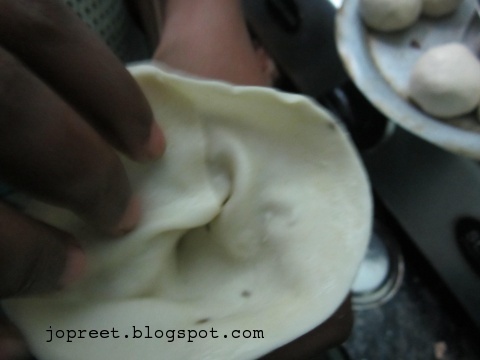 Fold the disc into a cone shape and put 1/2 tbsp of keema filling in the middle. 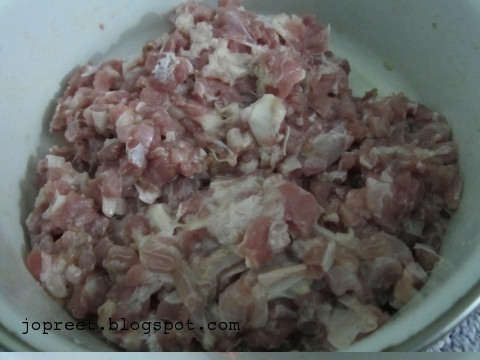 Enclose the filling by brushing little oil on the edges. 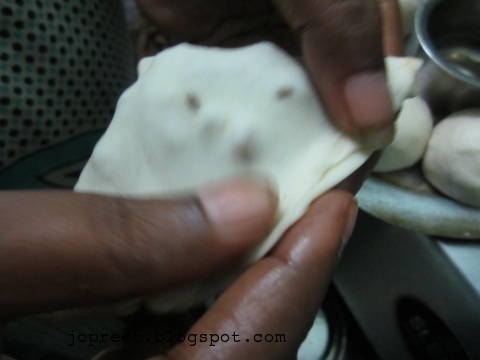 Pinch the loose edges with your forefinger and thumb to seal. 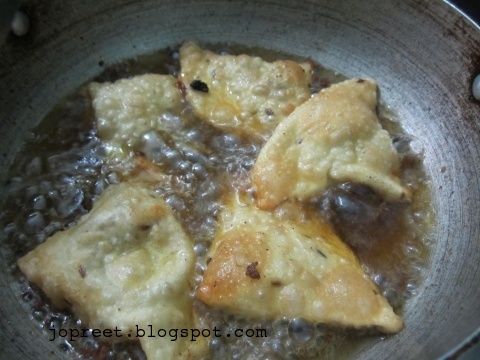 Heat the oil in a kadhai and deep fry the samosa until golden brown. 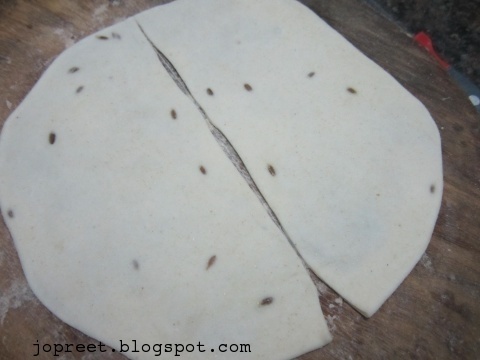 Remove from the heat and drain the excess oil using absorbent paper. 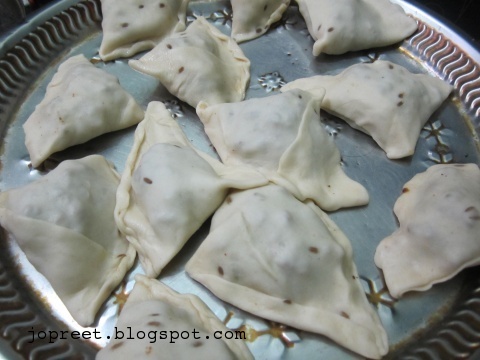 Serve hot with mint chutney or chili sauce. 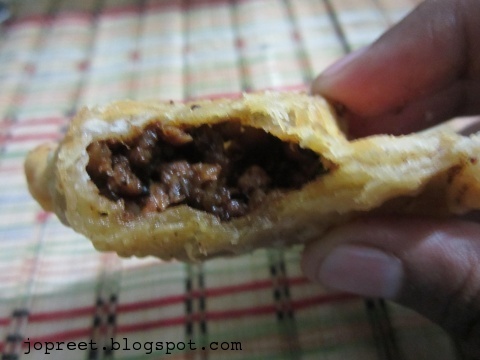 Delicious mutton keeema samosa. 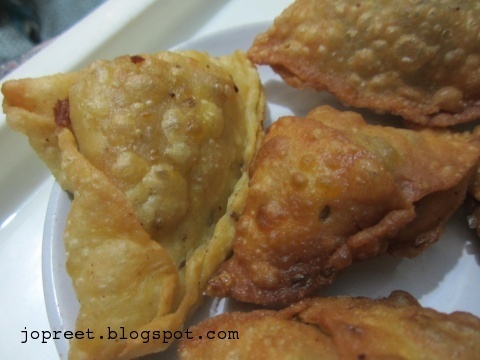 I love samosa a lot. 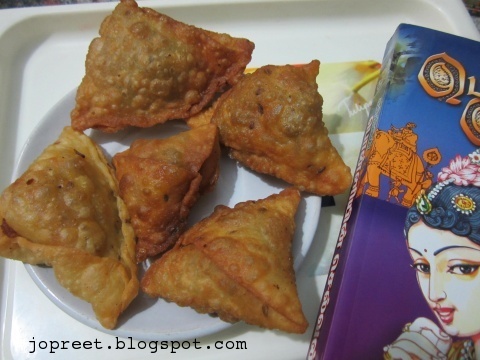 My favourite keema samosa…. awesome!!! Very neat presentation. lovely pics. 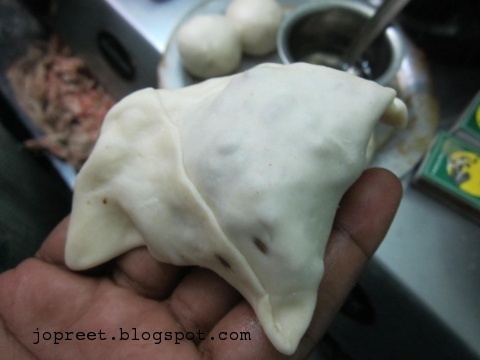 Drooling here, wish to grab and have some. Thanks Preethi for letting me know that my RSS feed is not functioning. i fixed it up. you can receive my content thru RSS now. 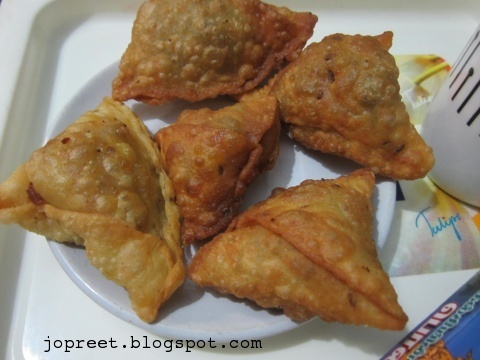 Perfect and delicious samosas, great post with step by step pics. 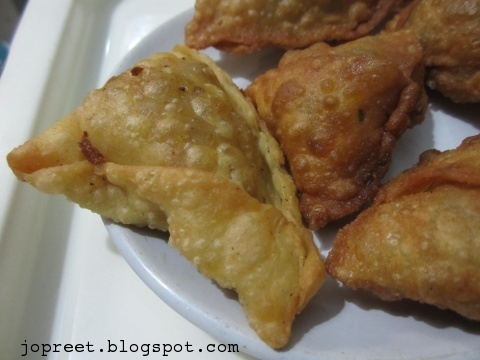 Delicious Mutton Samosas.. so inviting..